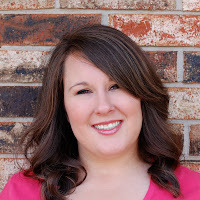 I am organizing a cover reveal for Trying to Get Over You by J.D. Rivera, a New Adult Contemporary, designed by Emily Mah Tippetts. 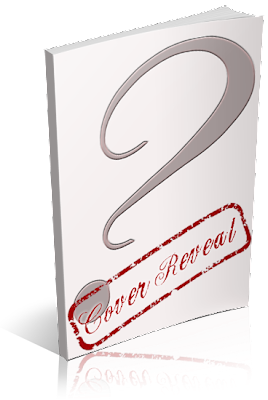 The cover reveal is scheduled for Wednesday, June 12th, 2013 (after 12:01AM EST).